Google My Business manages all of this information, and more, for free. Google allows you to represent your business accurately, optimizing those searches in as many ways as possible short of buying their ad space. How can you access Google My Business and what are the specific benefits? Here's a quick guide to Google My Business and it’s optimization features. 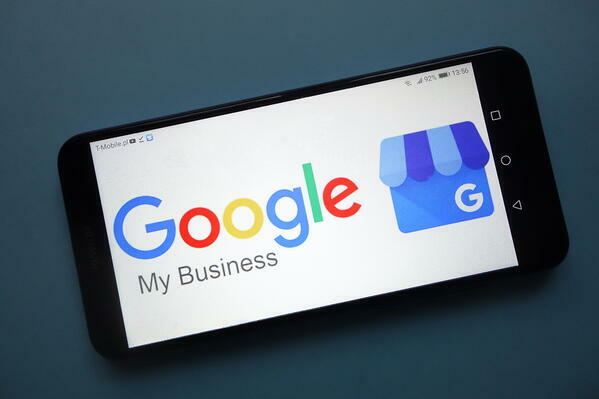 You can connect to Google My Business by logging in through your account on a desktop or via the mobile app available for both iPhone and Android phones. If you’re starting from scratch, you should set aside a couple of hours to set up, depending on how much information you want to provide and which features of Google My Business you would like to utilize. However, the information you share provides endless SEO, not only in Google but any platform that pulls their data from Google. Property management is, in many ways, a niche market so having your information legitimized by an enormous platform like Google is invaluable to your company’s reputation. Google prioritizes search engine results based on the user’s location so having your address listed accurately on Google My Business is crucial to staying on the top of the first page. Once you’ve entered and verified your information, you’re listed in Google Places, so the map appears across all devices. Because customers are trending micro rather than macro, knowing a credible property management company is blocks away may sway them to utilize your services over another. Plus, have you ever searched for (topic) near me? Your business will only show up in "near me" searches if you have Google My Business. With Google My Business you can provide your correct website, phone number, and email address for your company. The more information a customer has, the better they feel towards your business, and it's easier to contact you directly. Customers can dial you directly or send an email without having to leave the search results page. They're also able to go directly to your verified website. The property management market can be highly competitive, so it's essential for a client to be able to reach you quickly when they are trying to. The fewer clicks or pages it takes to find out what services your company provides the better it is for your business. 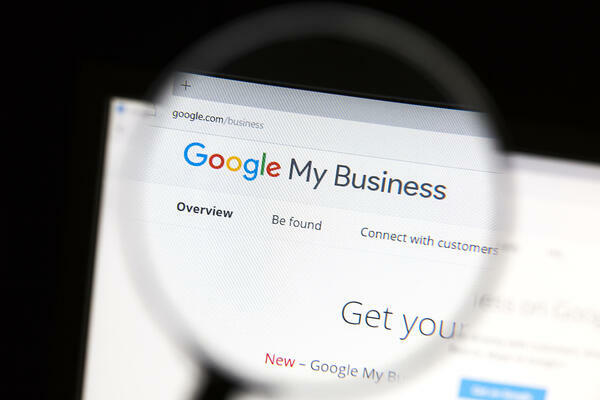 Using Google My Business to present a brief description of how your company can benefit the customer and what hours you’re available allows that customer to decide if you’re the right company for them quickly. This information also lends credibility to your company on the whole. As a property manager, this can also assist a tenant who is looking to stop by and needs to know your hours or if they should leave a message to set an appointment at a later date. Google My Business also gives a specific landing page for all reviews and ratings. When your company’s profile appears, a quick scroll down shows your potential customer how others feel about your services, without having to leave the search results page. You, as the business owner, also have access to these reviews to respond quickly to a dissatisfied customer or thank those who enjoyed your services. All you need do is login via your desktop or mobile device and respond. A property management team’s business runs on referrals and reputation, so it’s worth your time to address any issues brought up in reviews, especially in a public forum where future clients can see response times and improvements based on those reviews. Nothing can lend more legitimacy to your business than photos. Many potential customers won’t consider visiting a company without being able to scroll through pictures of the location and pictorial evidence of the services they provide. As a property manager, you can use this to your advantage. Capturing those who have partnered with you, properties you maintain, pictures of your offices, images of services rendered, and staff headshots can lend your business credibility as well as provide a strong first impression. Google My Business allows you to set your profile up for customers to set appointments with you. As a property management team, this can be helpful when scheduling showings or wrapping up a move-out. "Insights" is Google’s term for analytics. This is a free set of tools and data that show your rankings in search engine results pages, the number of clicks on specific items of your business profile, and even how many times a customer calls your company using the phone number provided in Google My Business. As a property manager, you can use this data to tailor what information you continue to deliver through Google My Business and what you should keep updating. For example, if your photos keep receiving multiple hits, then you’ll want to make sure these stay fresh and informative. Google My Business, like any online platform, requires regular time and attention. However, the time spent managing this profile will be invaluable to you as a property management company as it keeps you in the forefront in your area and lends credibility to new potential clients. It’s a free platform with analytical data to help you improve and tailor your online presence, which makes it an essential tool in growing your business. Google My Business is just one such tool in your arsenal. We've got more tips and tools for growing your property management business. 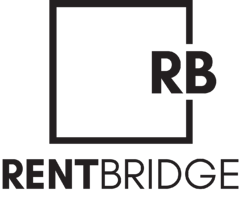 Click the link below to find out more about how inbound marketing can help your business succeed.